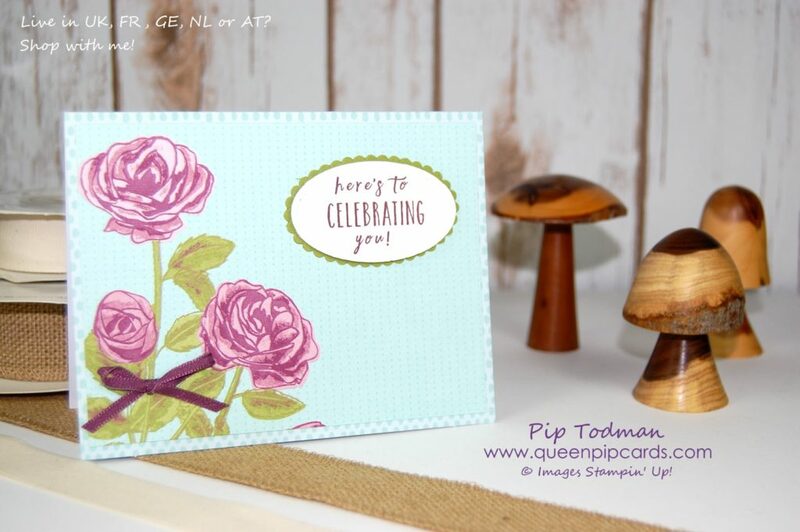 Petal Garden Classic Cards are great for any occasion. 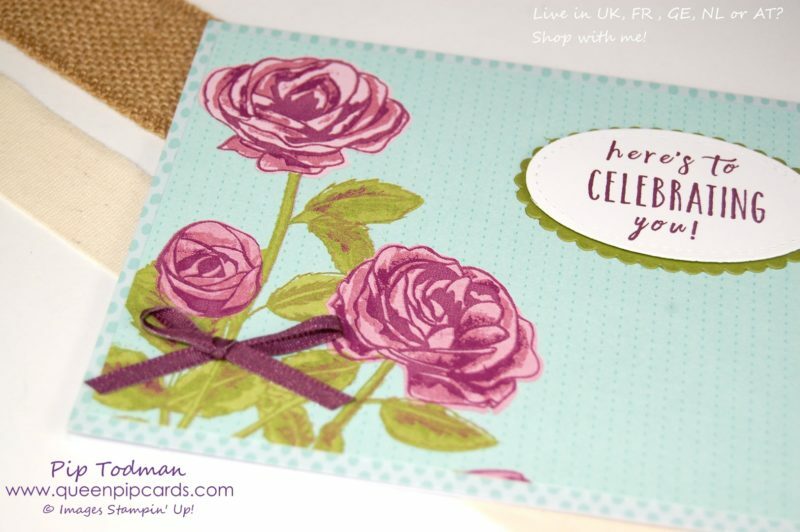 Here are some ideas showing you how to use the fabulous Petal Garden papers. It is so easy to make this card. You could seriously make it before breakfast! Cut out a matching layer. So, how fast is that? Doesn’t it look great though? There are 4 identical papers in each pack, plus another 11 designs which are also amazing! 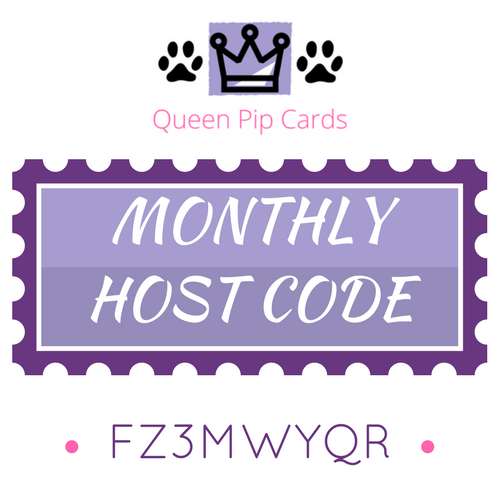 These are so quick and easy to make, you can make 4 of this design and then keep going with others in the pack. This card base was one of the free Sale-a-bration Tutti-Frutti card bases, but you can just chop up a piece of normal A4 card stock, or use one of our notecards! Sadly, this paper pack is on the retirement list, so if you fancy making a shed loads of cards, which look fabulous but take no time, then grab some now. Just shop online with me – click here. Like my Petal Garden Classic Cards? COMMENT HERE and let me know! I really love hearing from you! « What is Leaving Stampin’ Up! In 2018?